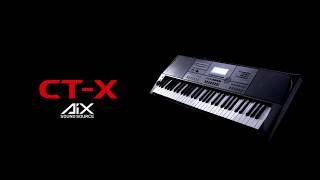 With the breakthrough AiX Sound Source and an abundance of new rhythms and tones, the CT-X700 is the perfect entry-level product in the new world of the CT-X keyboard. 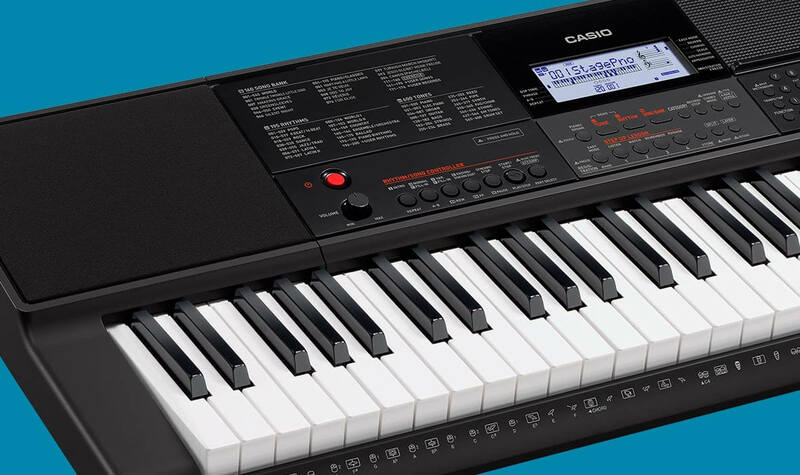 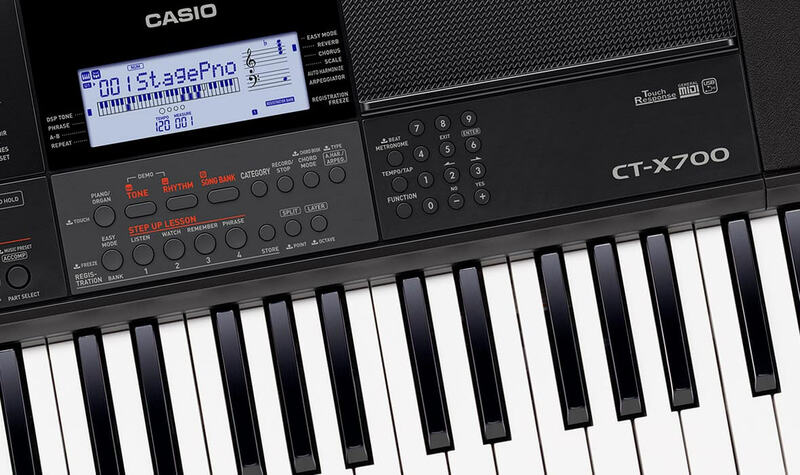 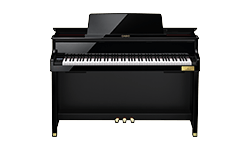 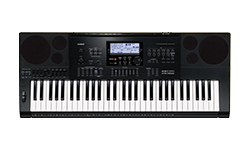 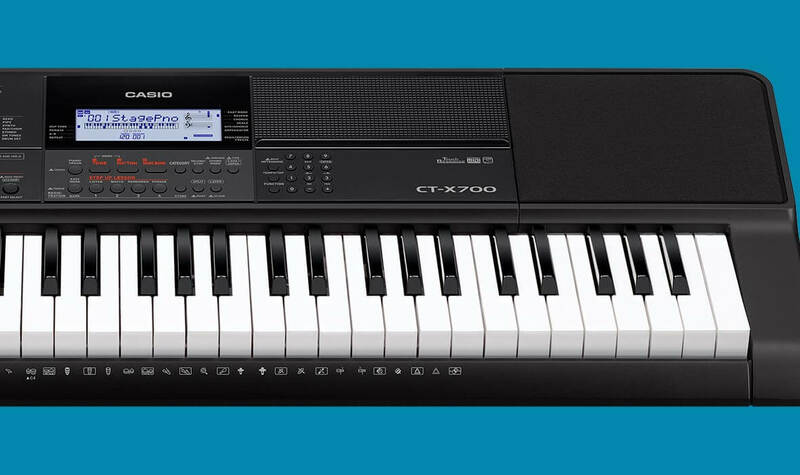 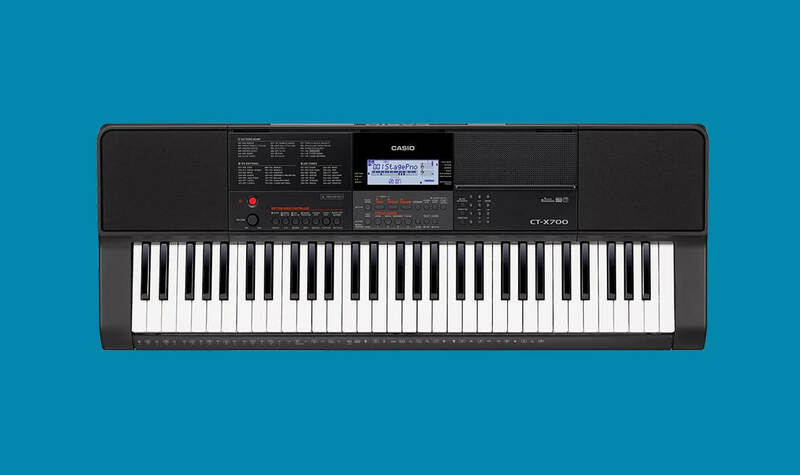 Equipped with the new synchro stop rhythm controller, the tap tempo function and the registration freeze button, the CT-X700 offers a wide range of possibilities. 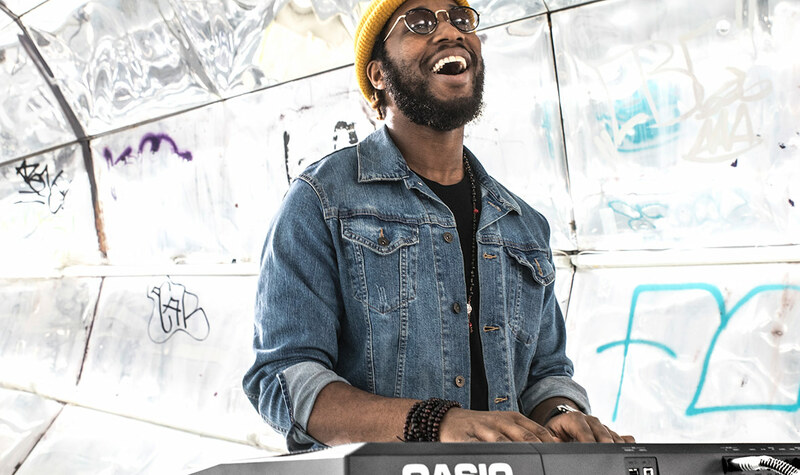 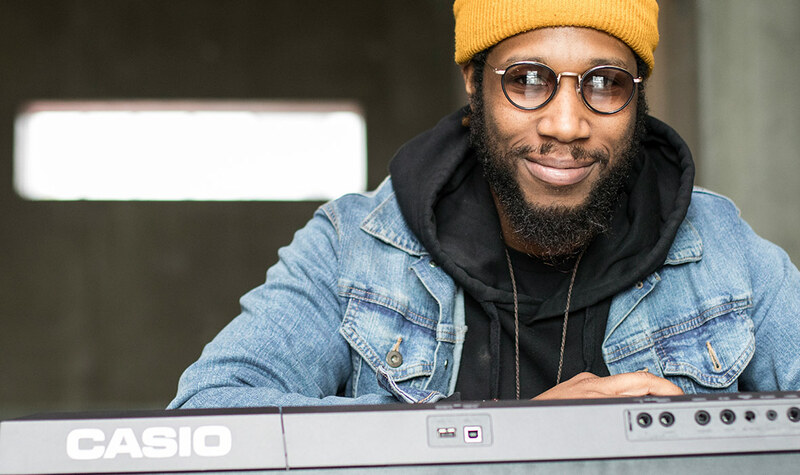 Beginners and advanced students can produce dancefloor hits with funky beats, and jamming is easy with realistic tones from acoustic instruments.